It’s been a long time since I’ve posted here, but I’ve been visiting the forum nonetheless. I can see we have a few newtrolls. Anywho, I remember making a few friends. Spanish_Dude, how are you; man? As I would like to proceed with HT planning I would love to open up a dialogue with you for advise (you seemed like a reasonable human being). I am considering the following docs: Jones, Hasson, Wong & Cole. (I would love to have Woods, but Australia is a bit too far for me). Out of those, which would you recommend? I am 28 and about a NW4. Just started finistride a month ago. I think I’ll progress to an NW6. I have great body hair and great hair characteristics. Any thoughts? Also, Spanish_Dude, any recommendations in the way of adding meds? » the way of adding meds? You have to find Spanish dude in the HM forum altho lately I see a lot of HM guys posting here after the disappointing Intercytex news. Steve, thank you for the info. What are your goals? An age appropriate look that you can grow old with or a young hairline? Do you anticipate that one day you may want to buzz your hair short? How many procedures do you think you can handle in the next 5-10 years? Do you have a flexible budget? » next 5-10 years? Do you have a flexible budget? Money is not an object. My goal is to have Wassup like results, but I’m willing to have a bald spot in the back of my head. Just not on the front or top. I want a younger hairline. My hair characteristics are, I believe, about as desirable as you can hope for. The only problem is my schedule, not budget–but that can be dealt with. I’m willing to have 5-6 procedures in the next 5 years. I will try to upload some pics tonight. I have thick chest and back hair as well. I think with all of that I should be good for 10 years—at least------by then, I hope, HM will be reality. 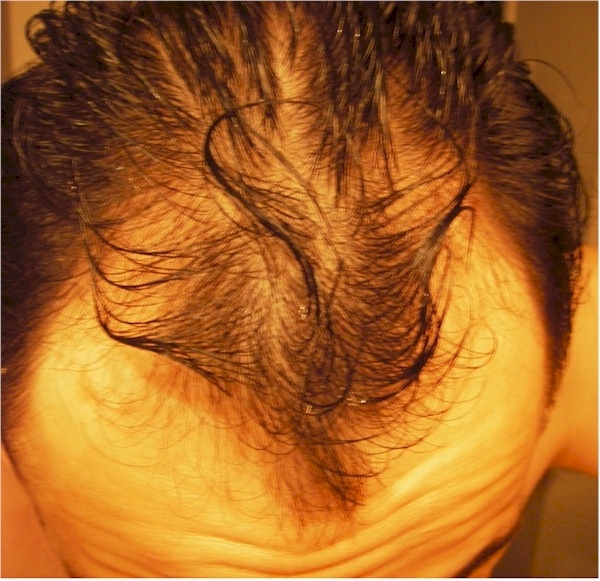 Why did you wait till now to start finasteride? What else are you using besides finast? First question: my stupidity; second, nothing. I took the pics, but I lost my usb cable for my camera, I’ll have to borrow one to post pics today. 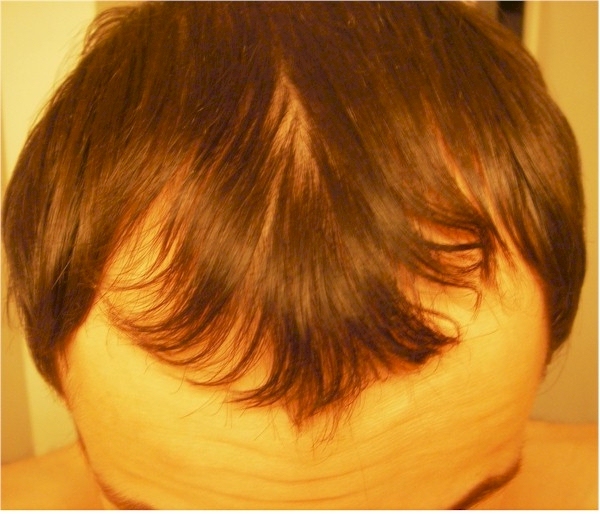 Hairsite posted some good questions but he left out the most important one, do you want strip or fue? That should be the #1 question. » one, do you want strip or fue? That should be the #1 question. I have the pics but they’re jpegs, so it won’t let me upload them. Any suggestions? » » one, do you want strip or fue? That should be the #1 question. You have to ask hairsite about the pictures, if you only want fue then you can forget about Hasson and Wong because they only do strips. Is there a way I can send you the pics so you can convert and upload them? » Is there a way I can send you the pics so you can convert and upload them? The forum does allow JPEG pics. You simply click the UPLOAD button in your post and follow the instructions. You can also email me the pictures at hairsite@aol.com and I will upload for you. Either way is fine, whichever is easiest for you. » » next 5-10 years? Do you have a flexible budget? » be good for 10 years—at least------by then, I hope, HM will be reality. News flash, there are not that many wassups out there. For a NW4, unless you have great donor supply, you may be asking for the impossible. I am also a NW4 and I never once dreamt of having wassup’s hair, not that I don’t want it, I just don’t have the donor for it. If I were you, I would be worried about shock loss. » If I were you, I would be worried about shock loss. Is there a particular reason why I–and no one else–should be worried about shock loss? Isn’t that a comment that could be made to anyone? To have hair like wassup, you are going to need Armani, Hasson and Wong or Cole. I can’t think of any other doctors who are able to do that. » Cole. I can’t think of any other doctors who are able to do that. I believe that Hasson & Wong don’t perform BHT… Right? How many follicuar units do you believe you will need??? » » Cole. I can’t think of any other doctors who are able to do that. 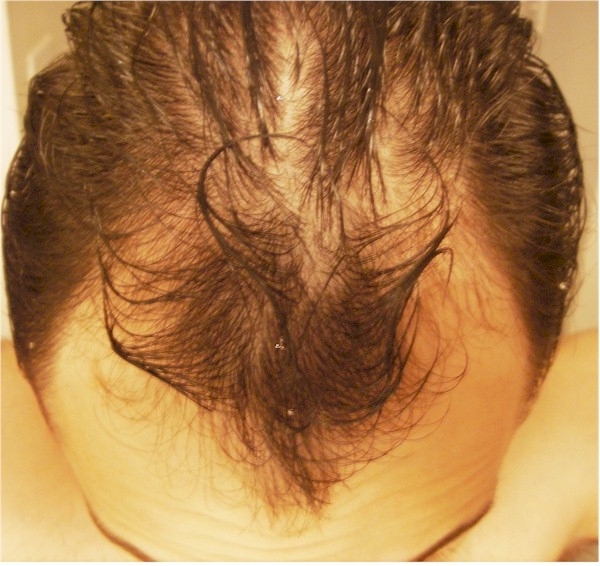 You are wrong about Cole, I think he creates the most natural hairlines for people of any age, from 20 years old up to people in their 60s, I have not seen one that is not natural.You don’t have to go far, just take a look at the pics posted in this forum.